We have two fully qualified Approved Driving Instructors (ADI’s) who are registered with the Driver and Vehicle Standards Agency (DVSA). We have both a male and a female instructor, if you have a preference please don’t hesitate to let us know. 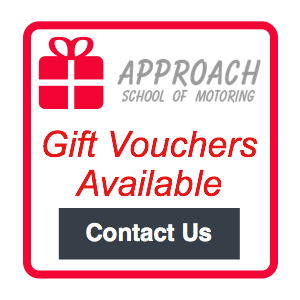 We are members of the Driving Instructors Association (DIA) and Motor Schools Association (MSA) which gives you the protection of knowing we have public liability and professional indemnity insurance cover. We are committed to Continuing our Professional Development (CPD) to ensure that our clients receive the best and most up to date training possible. Currently we are undertaking the BTEC Level 4 professional award in Coaching for Driver Development.